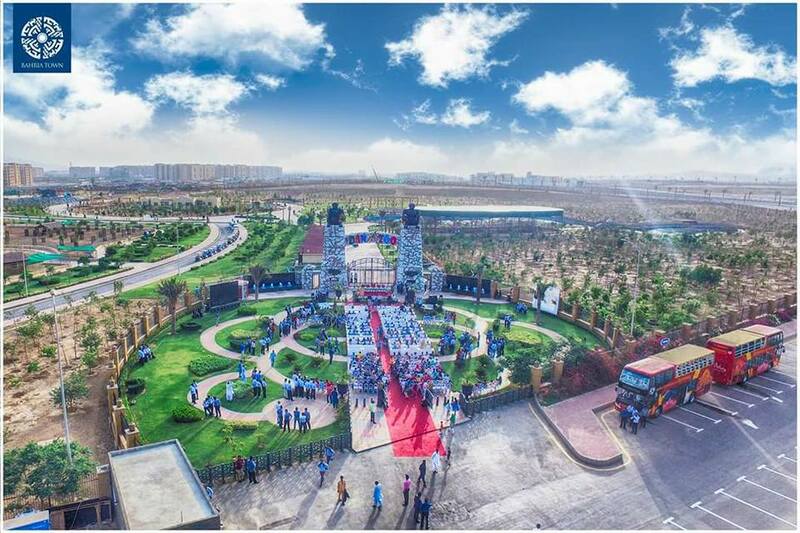 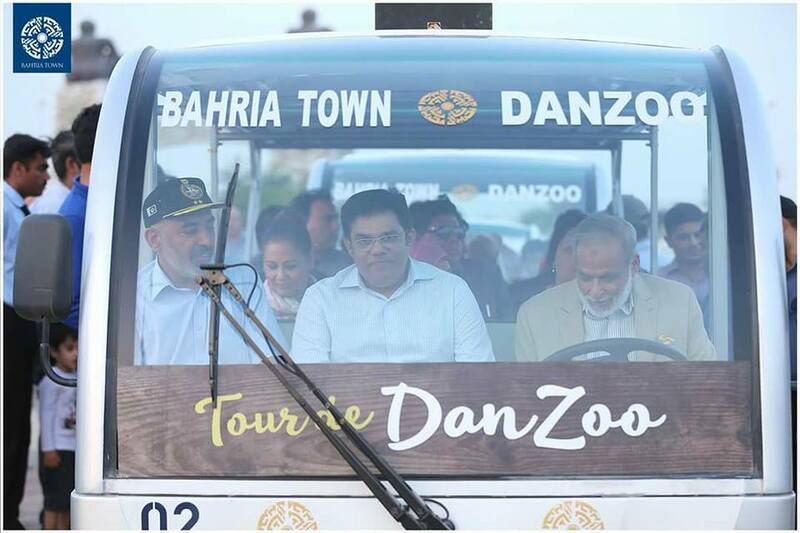 Bahria Town Karachi conducted the opening ceremony of Danzoo on 15th May 2018, and general public is allowed to enjoy the joyful rides of day night safari from 16th May. 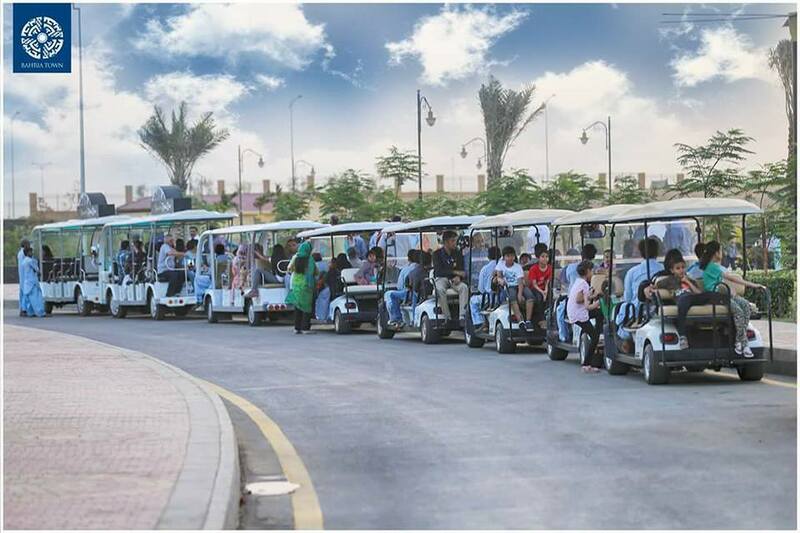 The rides include buggy ride, boat ride and water cycle ride. 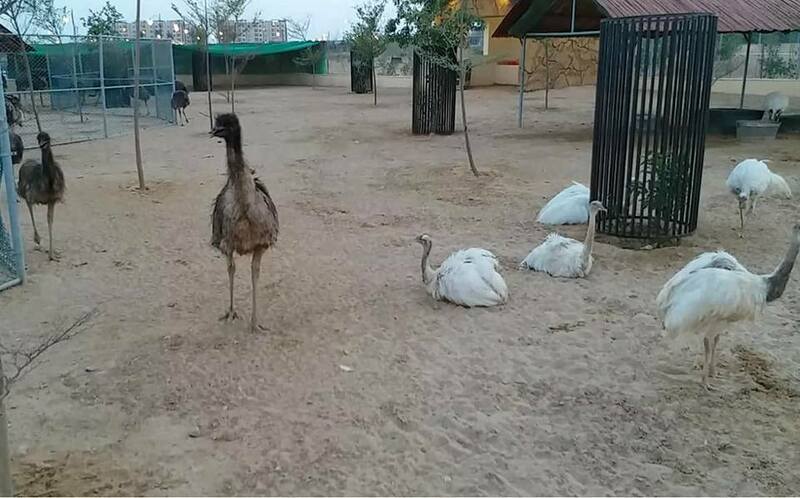 The Safari Park is spread over a large area where wild animals and birds are kept in their reserved cages, and you can take a tour de danzoo by buggy ride. 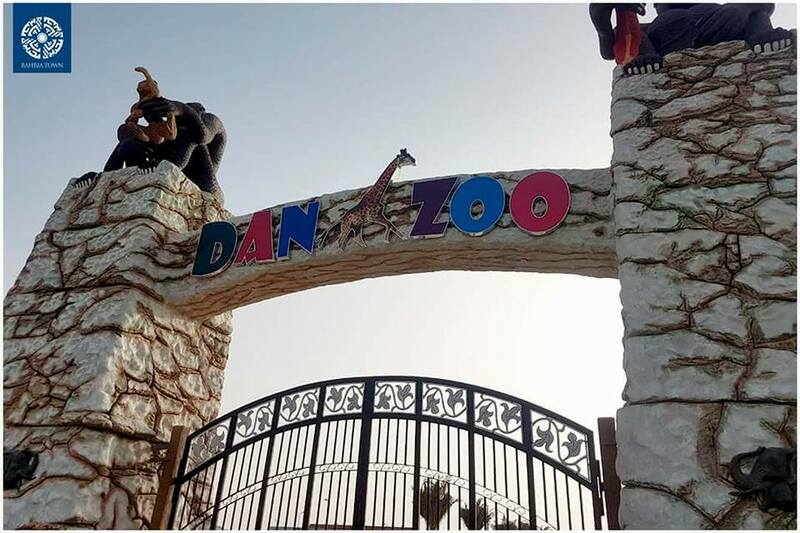 Danzoo opens daily at 12:00 noon till 11:00 PM at night. 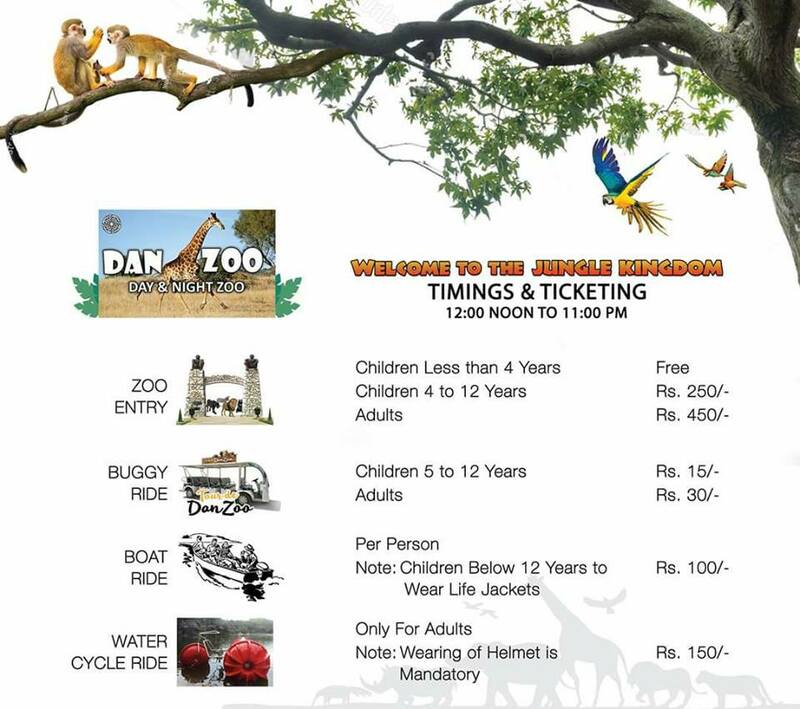 Entry ticket will be charged per person, and you can buy ticket for each ride you want.